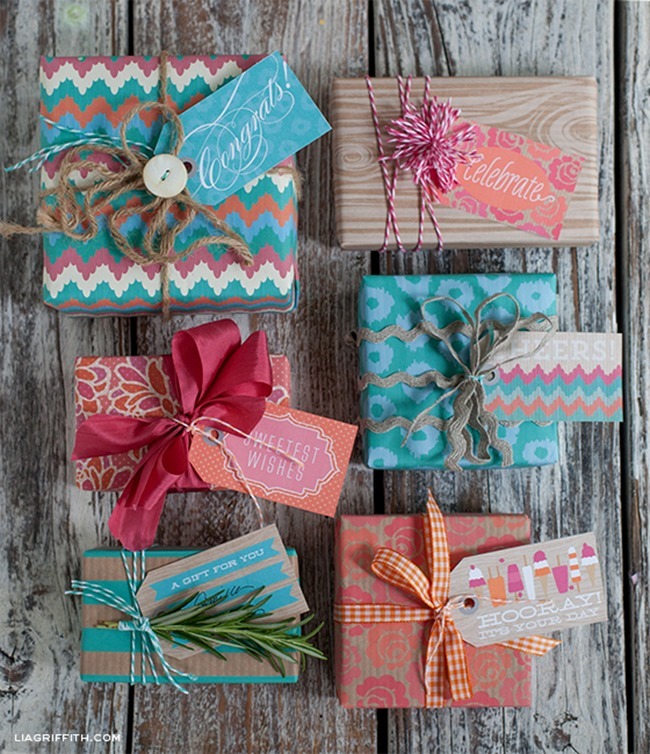 I love pretty packages as much as the next girl, but I don’t want to spend a ton in the process of wrapping a gift. 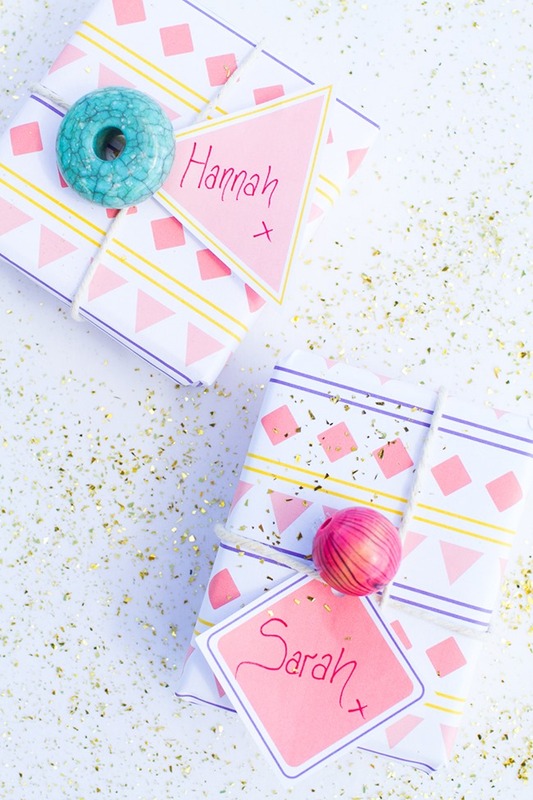 These free printable wrapping paper designs are just the thing to make your life easier! 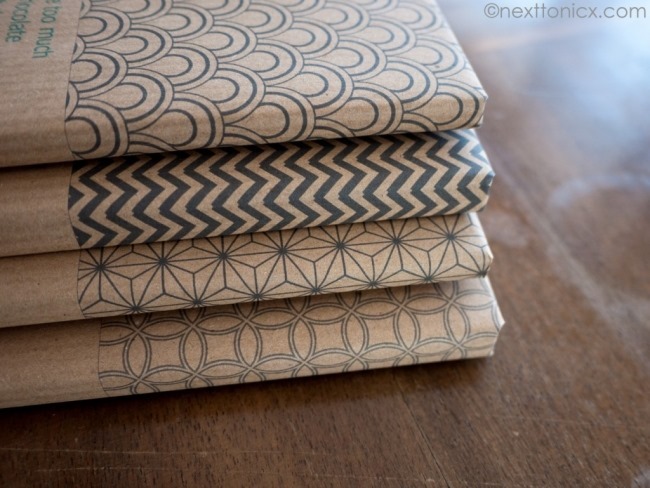 Imagine being able to print out wrapping paper when you need it, and not have to dig through your stash of paper in the closet. 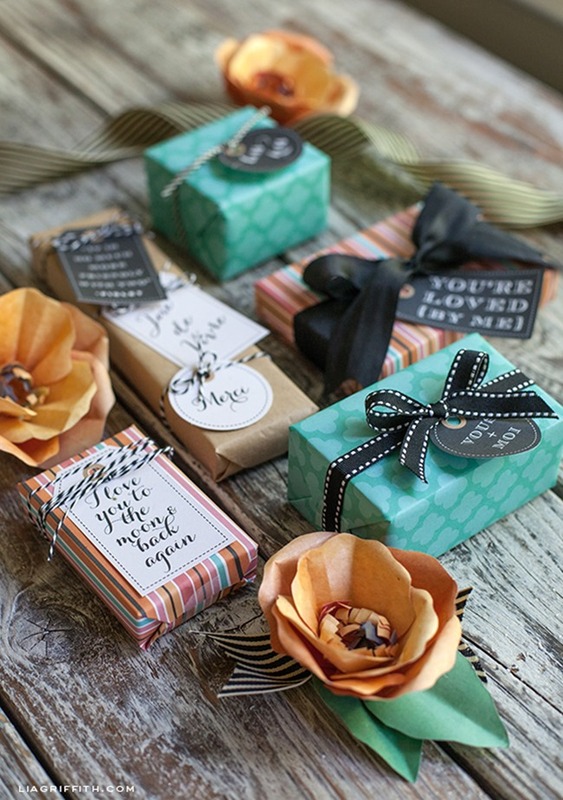 Imagine a fabulous looking gift with minimum effort. Imagine not having to pay a dime for it! 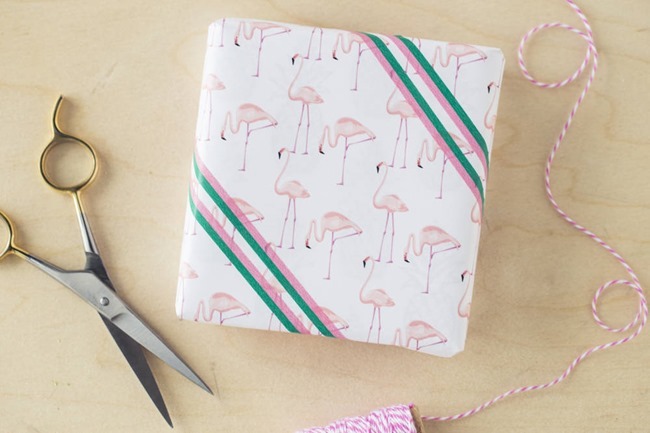 Yep…these are perfect for people like us! What a great selection! Which ones are your favorites??? 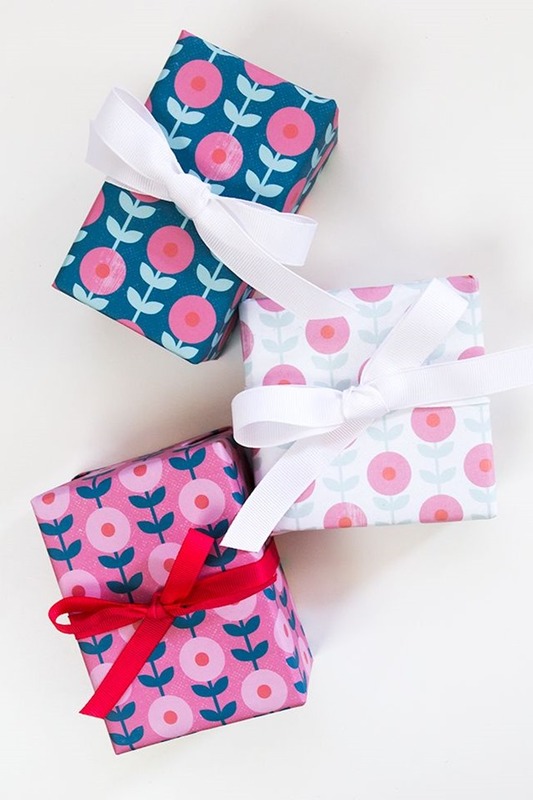 I just love them all…there’s such a wide variety of styles to choose from to match the gift perfectly. 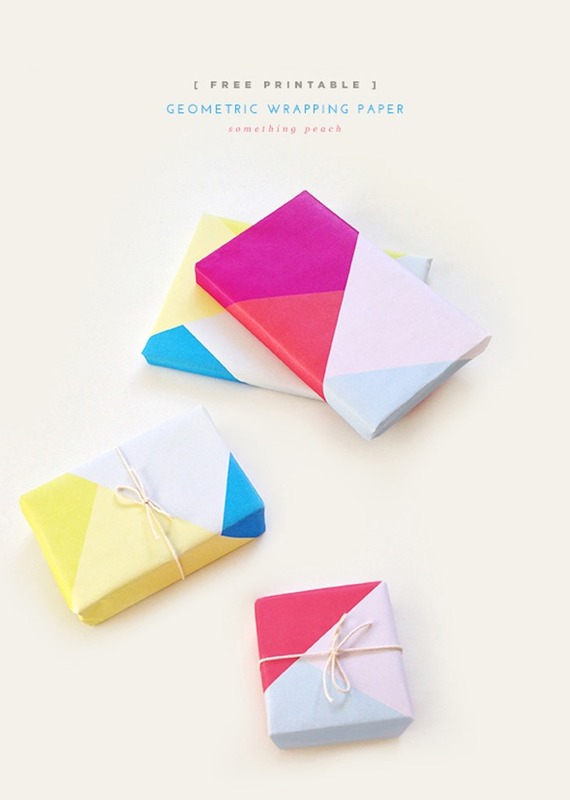 I might need to stock up on ink before the holidays! 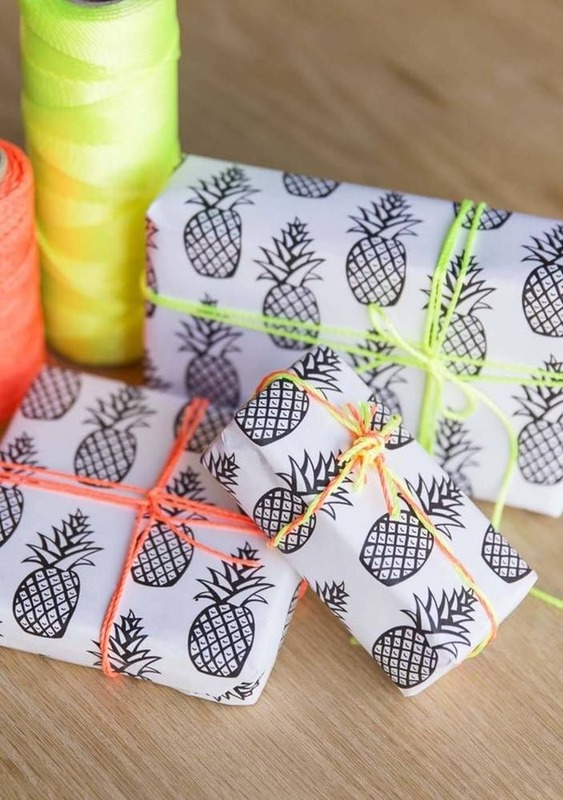 Looking for some awesome DIY gifts to go along with these pretty wrapping paper designs? 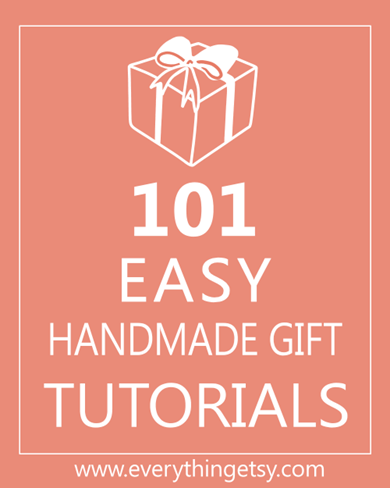 101 Easy Handmade Gift Tutorials…have fun! They are all super-gorgeous. 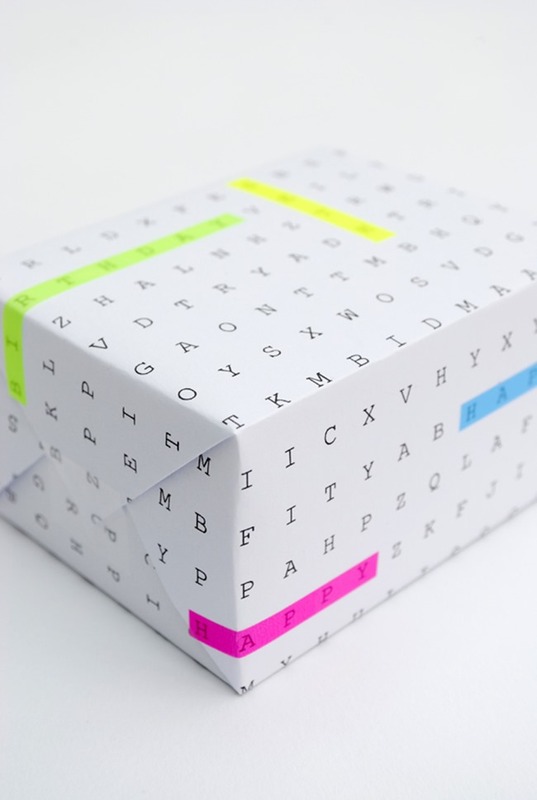 How do you print larger than an 8.5 x 11 piece of paper? 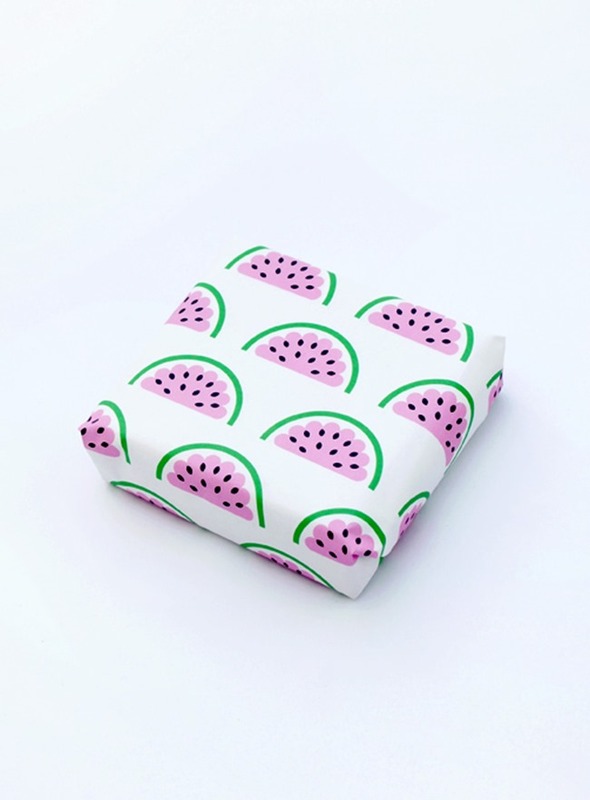 That’s a pretty small sheet of wrapping paper. 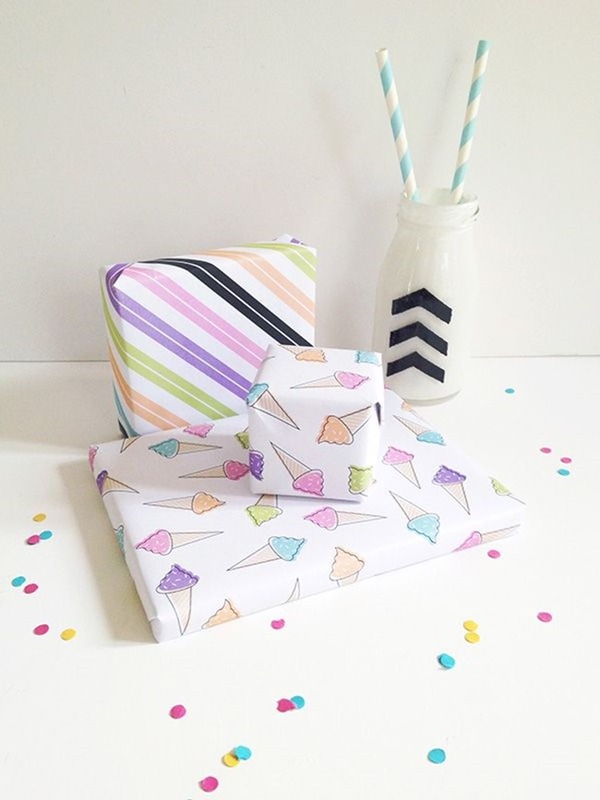 Thank you so much for including our printable wrapping paper. 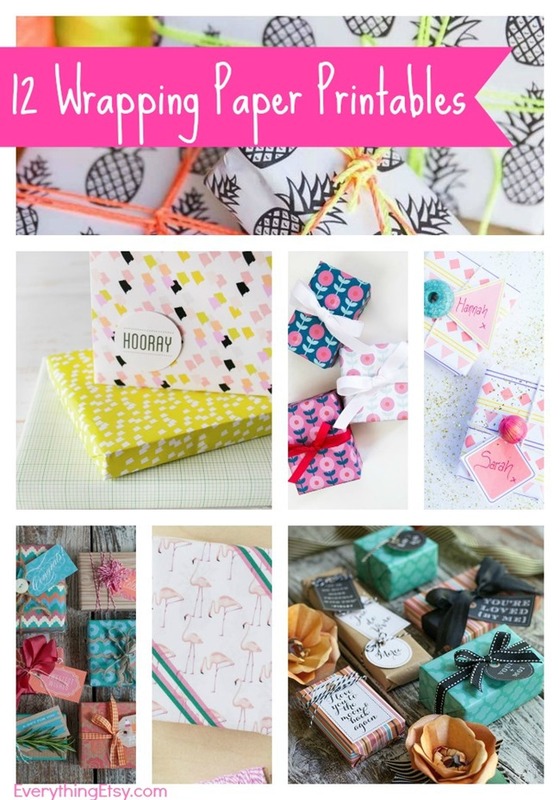 Fab post & fab blog! 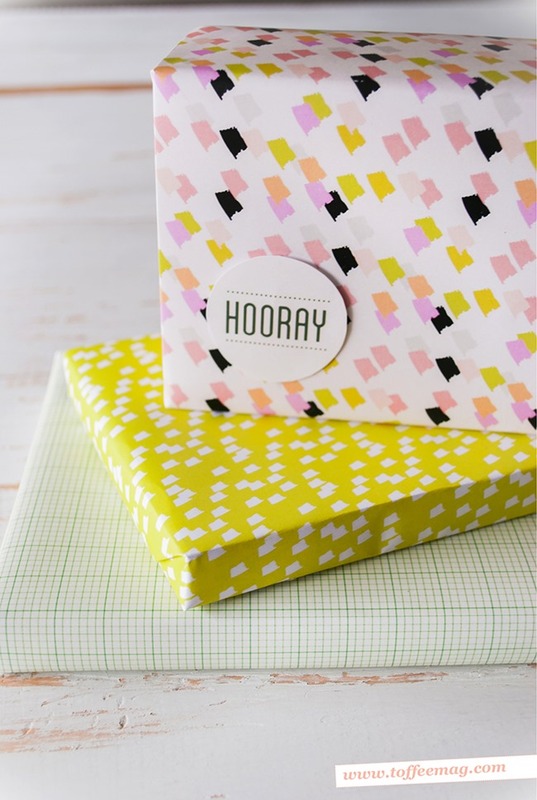 Next Post Packaging Your Crafts–Book Review & More!